Crafting a legacy, one beautiful smile at a time. Backed by decades of smiling patients, Herrick Dental supplies Columbus with happy, healthy smiles. Visit our Dental office and experience the remarkably personal approach delivered by Dr. Herrick and staff! 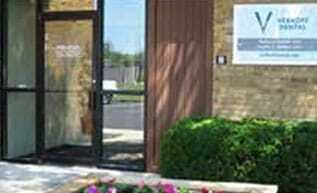 Get to know Herrick Dental. Get to know us a little better before your first appointment. 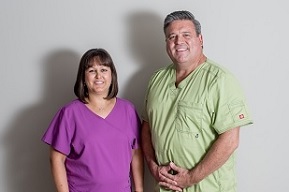 Take a tour of our Dental office and meet our amazing doctors and staff below. Need a teeth cleaning, Dental exam, or root canal? We can handle it. Take a look at the services we offer, and the ways we can treat your smile. 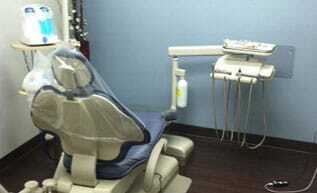 Sit back and relax while we polish your smile in our relaxing and comfortable dental office. Take an online tour before your first visit! Committed to delivering the best general dental care in Columbus, our family-oriented staff will make you feel at ease. Let us create your perfect smile! We pride ourselves on making you feel happy and confident with your smile. We will walk you through the process step by step; from appointment to treatment, to ensure that you maintain healthy teeth and gums for years to come.